Web content-management systems, like Sitecore, give creators endless flexibility in the type of content and amount of content they can create and make available to the users. Such flexibility requires an equally flexible yet robust search capability to find the content. Sitecore can use Solr as its backbone to help users parse through all of the content and find the exact searched piece. Solr has many tricks up its sleeve when it comes to searching; one of which is to figure out what exactly to look for and what to ignore. Note that certain features can be set up in either Sitecore or Solr. In general, I recommend centralizing as many of the search parameters as possible in the Solr configuration to simplify management and optimize efficiency. (Solr is very fast at indexing and searching). In Solr, any document or query can be sent through a series of tokenizers and filters collectively known as analyzers. Tokenizers are used to break up the text into tokens, and filters are used to remove, change, or swap the tokens. StopFilterFactory is a filter provided by Solr that removes stop words from documents and queries. It is essential to remove the same stop words from both indexes and queries, which is why the field type has both index and query analyzers. 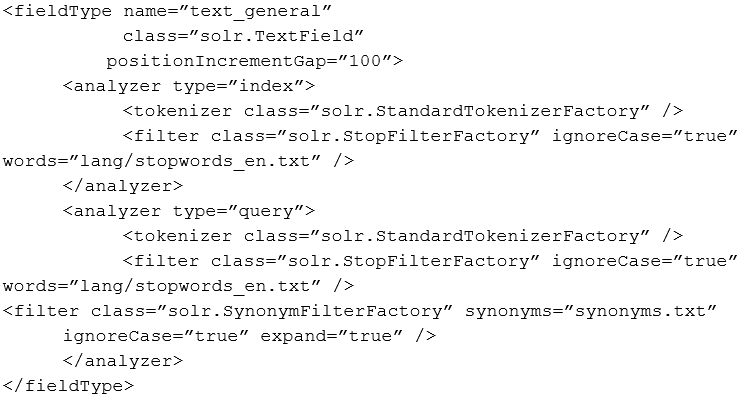 Solr processes the content of the field through the appropriate tokenizers and filters before writing the document on disk executing a search. After this, the document is ready to be indexed. An incoming search query goes through a similar transformation, apart from one additional step where a synonym filter broadens the query before it is executed. With the amount of content that can be created, indexed, and searched in Sitecore, search efficiency can make or break the quality of the user experience. 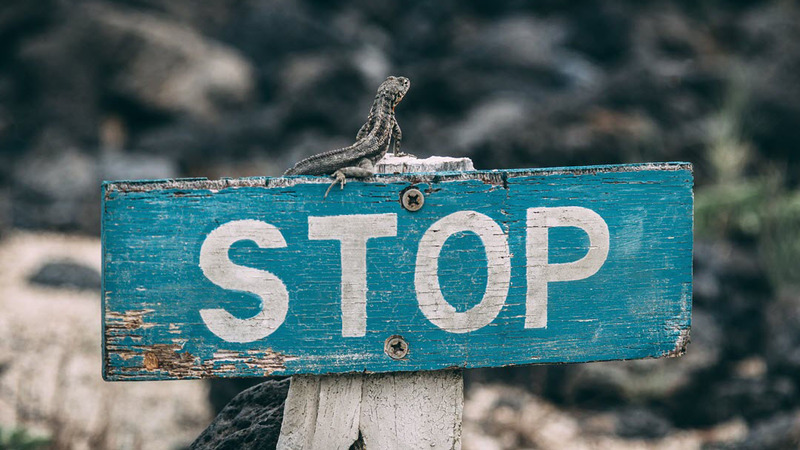 Stop words are one of the many tools that help you improve not only the quality of search but also the efficiency of it. Have fun with it, try it out, expand the list to your liking, and watch your collections perform better than ever before.